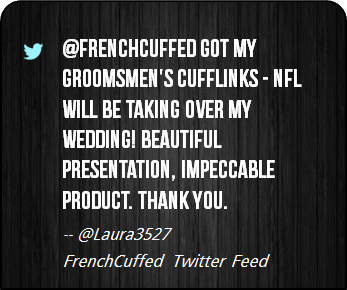 These cufflinks are perfect as a personalized stocking stuffer for the world's best Dad, whether that be for a entire bridal party, something a touch corporate or just for a little bit of fun. 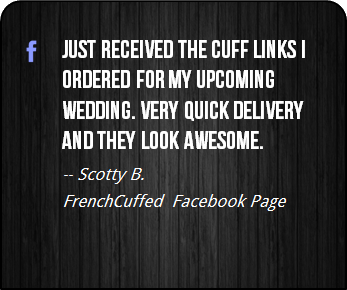 These Baby Rocker Cufflinks are customer favorites and the black and white face of these cufflinks will add something different to any french cuffed shirt. 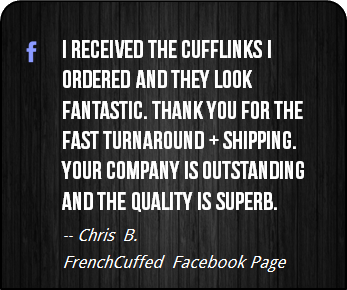 Look, in the end, these unique black and white cufflinks make your french cuff a show stopper, which sure is better than cufflinks that are forgettable. 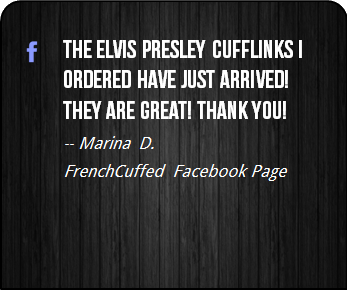 If you are a fan of rock and roll, punk rockers, or simply this cool Baby Rocker logo, is there anything better? 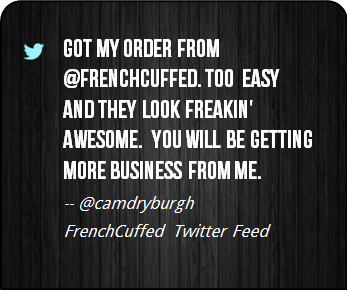 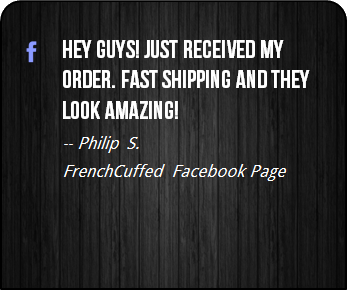 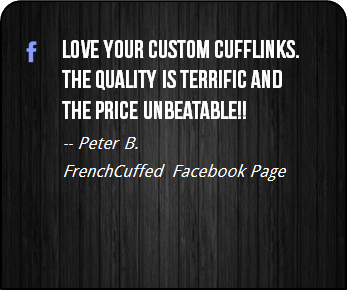 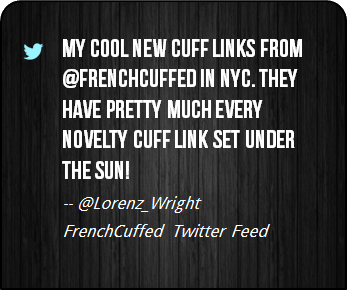 At FrenchCuffed we strive to make unique cufflinks that will make our customers proud and these Baby Rocker Cufflinks are sure to bring a knowing smile from anyone that walks on by.